This show doesn’t miss a trick! 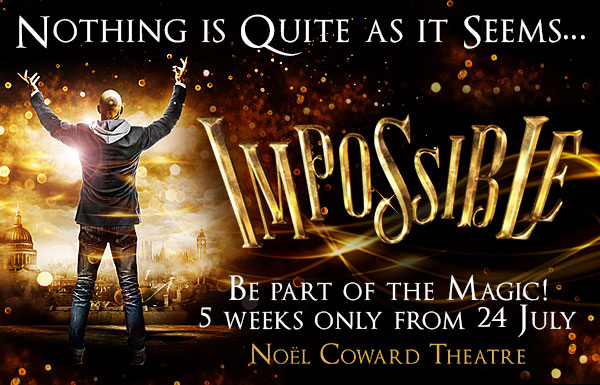 Chris Cox has been seen by more than 250,000 people and is the stand out star in IMPOSSIBLE, the biggest magic show in the world. 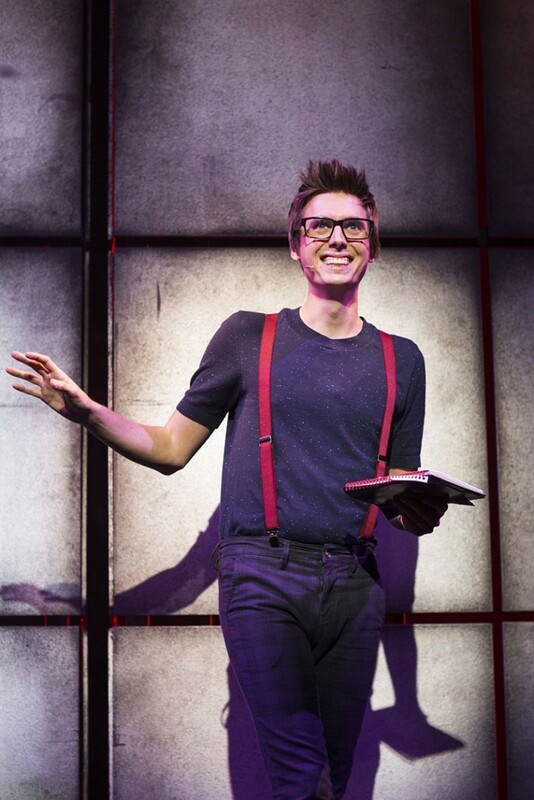 Having completed two sell out runs at the Noel Coward Theatre in London’s famous West End in 2015 & 2016, a 2016 UK Tour and international performances in Beirut, Singapore and at Dubai Opera. 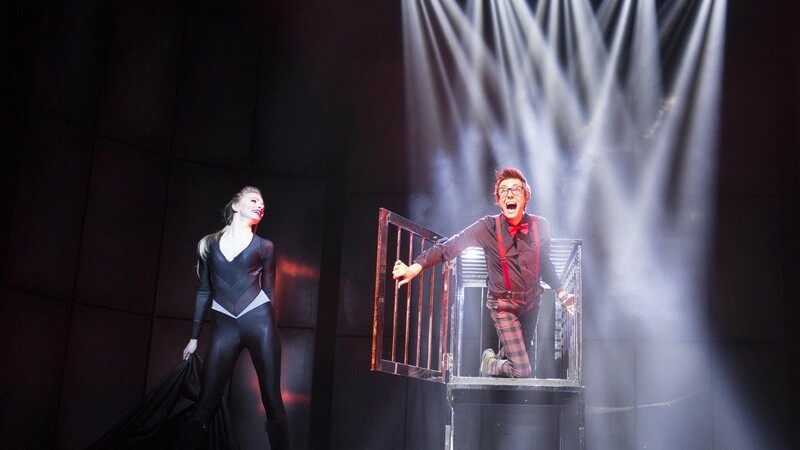 The show features the worlds best illusionists, fusing dazzling grand stage illusions, up-close-and-personal magic, cutting-edge technological tricks and death-defying escapology in a fast-paced, breath-taking spectacular for every generation. Highly acclaimed, box-office smash to mesmerize the World after two sell out runs in London’s West End. 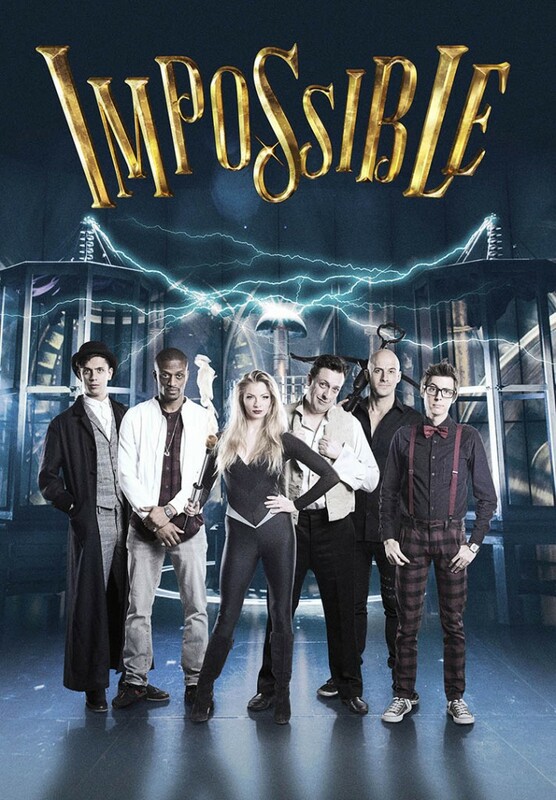 IMPOSSIBLE, the world’s greatest magic show, will continue its World Tour after a second acclaimed West End season. The show, which features Chris Cox alongside the world’s greatest illusionists will stop next in Singapore as part of an Asia Tour.